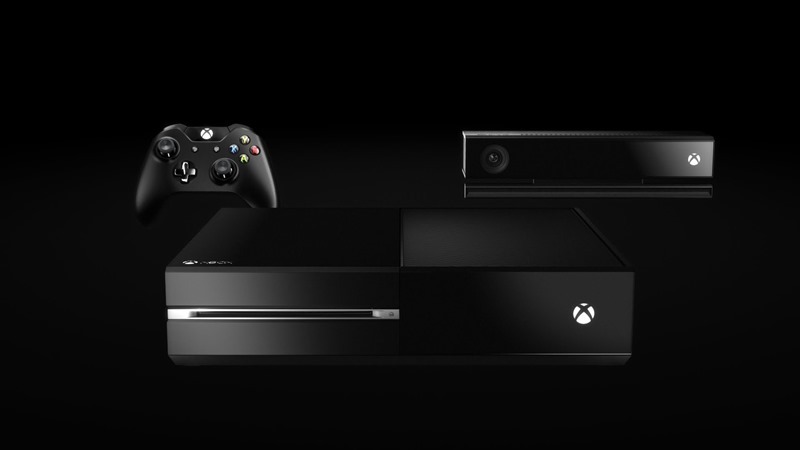 Microsoft have been fairly consistent with crucial monthly updates for the Xbox One. The March update finally added screenshot functionality, which was easily the most requested feature since launch. April is fairly light on game-changing features, but there’s still enough to get excited about. Like Party Chat changes, for example. Party Chat has been a hit and miss experience since launch, but Microsoft is hoping to improve stability by introducing dedicated servers for them. The system will still prioritise peer-to-peer connections, but in cases where NAT types get in the way the servers will be used. That may introduce a bit of a delay (especially here in South Africa), but if you outright couldn’t use chat in the past, this doesn’t really make a difference. Another big addition is one I have never really though about – Voice Messages. With the April update, you’ll be able to quickly record and send small voice messages to friends, which saves a hell of a lot of time. Typing message (even when using the Xbox Smartglass app) is still a chore, so hopefully this will allow everyone to quick shot off party request and invites with little hassle. You can take voice messages with a double-tap of the Xbox Home button, and they’ll work across current and last-gen consoles. Other than those two additions, Microsoft is tweaking their What’s On service, achievement descriptions and…that’s it. A rather small April update but with two rather notable changes. There’s no date on the roll out just yet, but you should expect it as early as next week as the beta testers get their claws deep into it.